This Adjustable Stand, which is very easy to operate, has a perfect fit for DR tablet PCs. 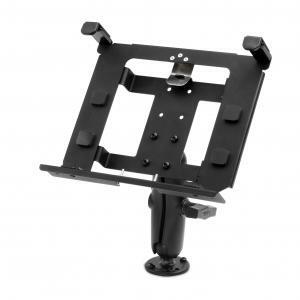 It's adjustable in all directions, and works perfect as vehicle or wall mount. We recommend you to combine it with DockLite docking station which will enable further connection possibilities.